All 1.5.x installs prior to and including 1.5.11 are affected. Upgrade to latest Joomla! version (1.5.12 or newer). A XSS vulnerability exists in the user view of com_users in the administrator panel. 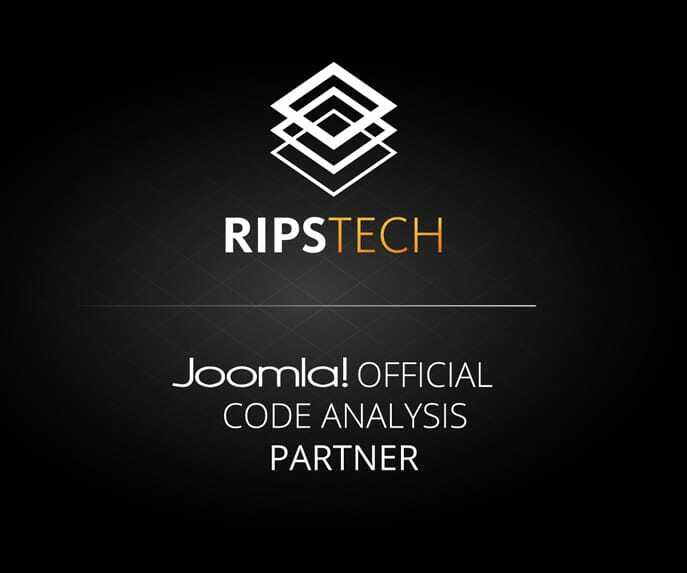 A XSS vulnerability exists in the JA_Purity template which ships with Joomla! 1.5. A XSS vulnerability exists in the category view of com_content. All 1.5.x installs prior to and including 1.5.9 are affected. Upgrade to latest Joomla! version (1.5.10 or newer). A series of XSS and CSRF faults exist in the administrator application. Affected administrator components include com_admin, com_media, com_search. Both com_admin and com_search contain XSS vulnerabilities, and com_media contains 2 CSRF vulnerabilities. All 1.5.x installs prior to and including 1.5.9 are affected. The com_search XSS vulnerability requires that "Gather Search Statistics" be enabled to be exploitable (Disabled by default). A crafted request can cause disclosure of the directory structure on the server (including any directory that php has access to). All 1.5.x installs prior to and including 1.5.8 are affected. Upgrade to latest Joomla! version (1.5.9 or newer). When running a site under SSL ONLY (the entire site is forced to be under ssl), Joomla! does not set the SSL flag on the cookie. This can allow someone monitoring the network to find the cookie related to the session. Please note that all data is still transferred securely. 1.5.8 and lower installs which are run with SSL only (no non-ssl access). Upgrade to latest Joomla! version (1.5.9 or newer), and set force_ssl in global configuration. Alternatively, the php setting session.secure_cookie can be set in .htaccess or php.ini. Joomla! (all versions) will respect this setting. The defaults on com_content article submission allow entry of dangerous HTML tags (script, etc). This only affects users with access level Author or higher, and only if you have not set filtering options in com_content configuration.